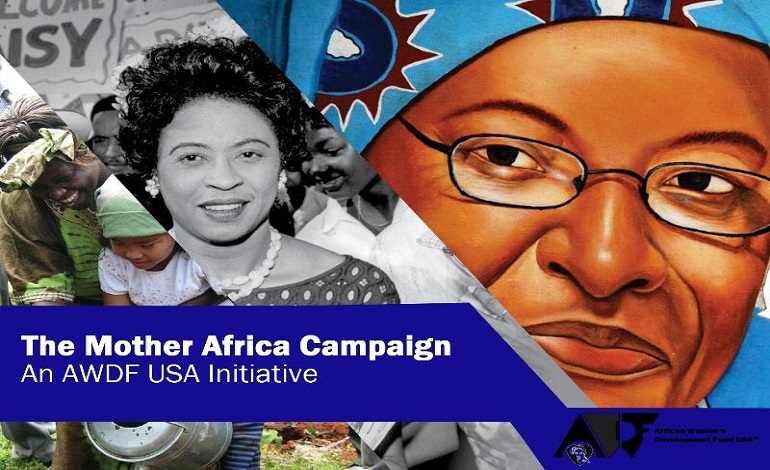 This campaign sought to raise awareness and support in the US for African women’s organizations doing exemplary work but challenged by limited resources. As part of the campaign, we showcased the “Mother Africa Celebration” highlighting the continent’s art, food and music. A National Celebration and Benefit. AWDF USA partnered with African American Community Health Advisory Committee (AACHAC), Sutter Health (Mills-Peninsula Health Services), and award-winning, acclaimed photojournalist and author of Grandmother Power: A Global Phenomenon, benefiting African grandmothers raising children orphaned by AIDS. 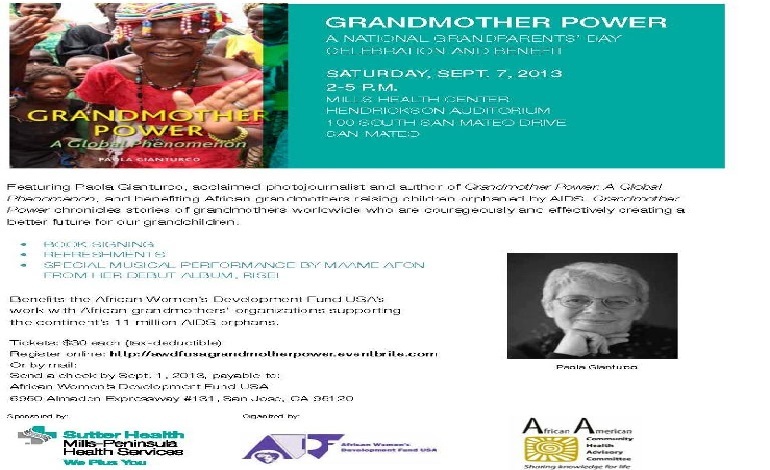 Grandmother Power chronicles stories of grandmothers worldwide who are courageously and effectively creating better futures for their grandchildren. AWDF USA partnered with AACHAC and Sutter Health (Mills-Peninsula) to participate in the 2013 Soul Stroll celebrations (2) in northern California to promote good nutrition and physical activity as keys to better health in all communities, with emphasis on the health disparities in the African American, Hispanic and Pacific Islander communities. A Black Philanthropy Month Benefit for AWDF USA. 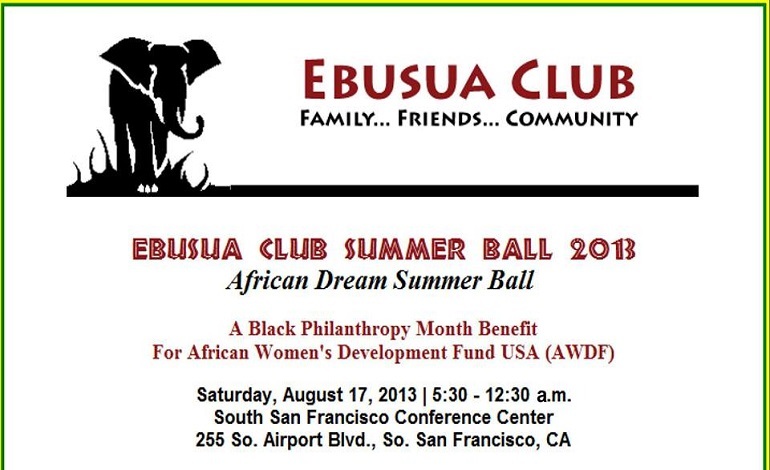 This African Dream Summer Ball organized by the Ghana Diaspora Club in Silicon Valley used proceeds to support the Mother Africa Campaign and advance the mission of AWDF USA to advance US public awareness and support for African women’s development.